Located near the corner of Bluebonnet Blvd. and Burbank Dr. in the Albertsons parking lot, behind La Carreta. We are fast, convenient, and affordable. FAST. Finally, a gym for you! No need to drive for miles or wait in tons of traffic just to get to the gym anymore! Our aim is to be your neightborhood gym! Get there fast, get fit, and get on with your life. CONVENIENT. 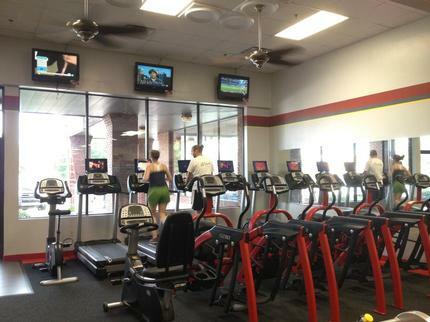 We're open 24/7, so you work out when it's convenient for you. 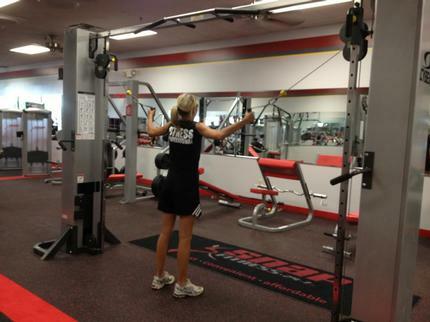 And when you travel, work out at any other Snap Fitness worldwide! AFFORDABLE. Competitive monthly rates, family memberships, corporate discounts, and more are why Snap Fitness is so affordable. Plus, you pay month-to-month; NO CONTRACTS! 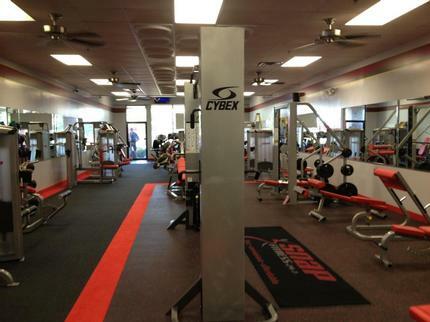 Stop by today for a tour, meet our friendly staff, and see for yourself why we truly are your neighborhood gym.